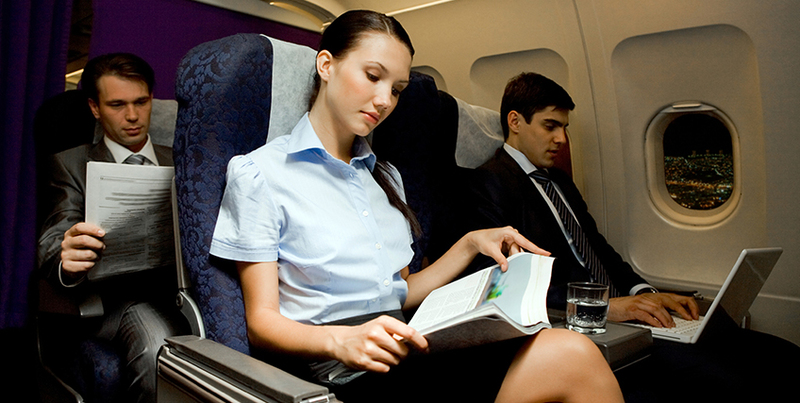 Fly Deal Fare Blog: Travel With Ease 8 ways to overcome long-haul in-flight boredom! 8 ways to overcome long-haul in-flight boredom! Got Bored in Long-Haul Flight? Try These 8 Ways to Beat Boredom! 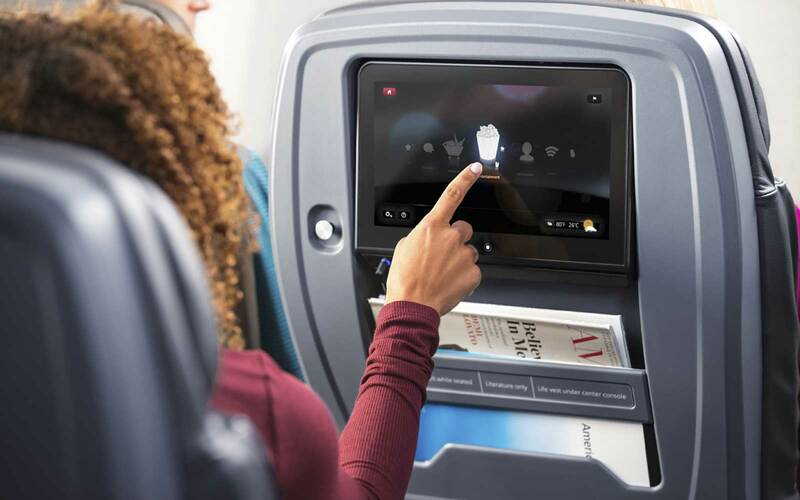 Whenever we travel internationally, we are very concerned about in-flight entertainment options, as generally those flights are long-haul flights. Sometimes, it is very difficult to coop up with boredom in long haul flights. And usually, we search for the answer to question how we can handle boredom in-flight. Some of us might know the answer and some still in search of it. 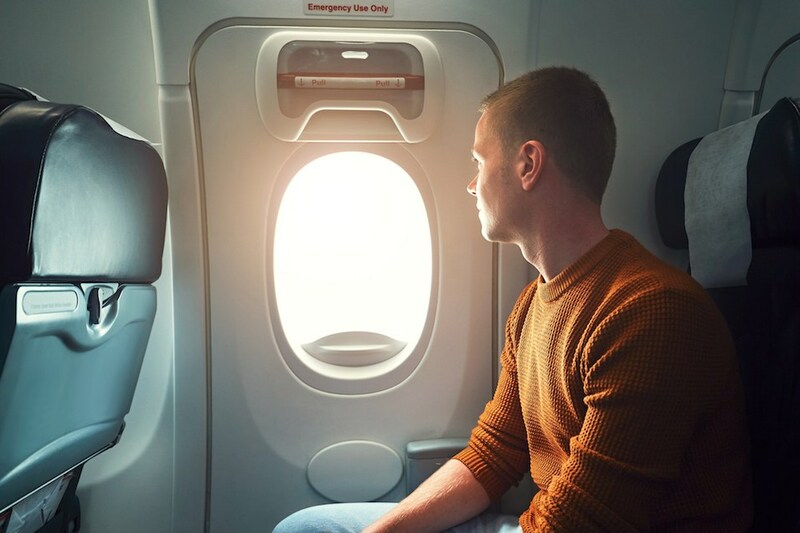 Don’t worry, after doing enough search, there are some points for you which can help you to handle boredom during long-haul flights. Stay tuned! 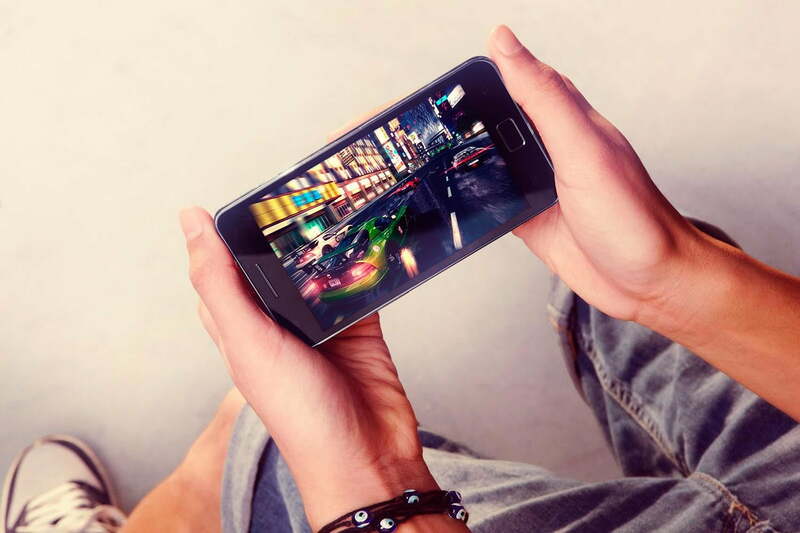 You can install your favorite mobile game in your phone and play it in flight. And if you are not a game freak person then you can either read a novel or watch your favorite shows or movie. A podcast is the best alternative for flight entertainment. From comedy to music shows to politics, whatever you prefer, will surely be there in flight to keep you entertained. 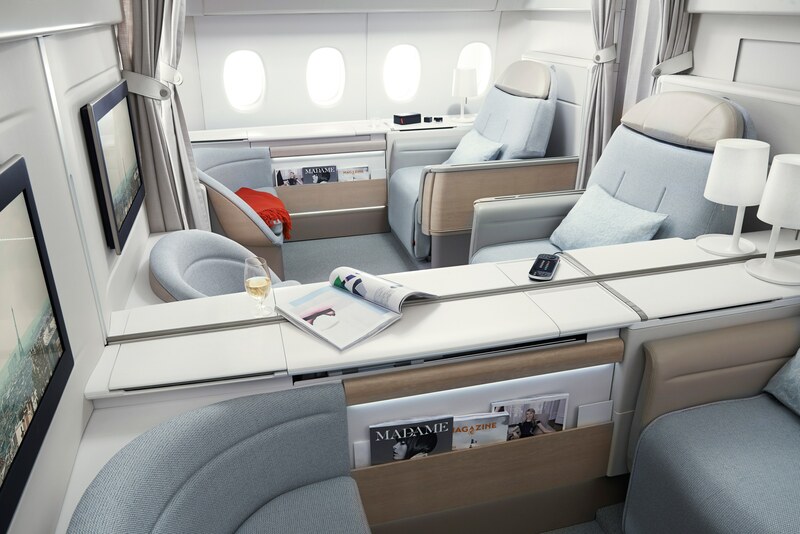 And even, you can create your own playlist and listen to some soothing tracks at many feet above from ground. I know there are only blue and white clouds! But still, it’s fun to look out of the window if you have a window seat. Or else you can look here and there, on other passengers; see what they are doing. After reading my novels I started reading the magazine and newspaper. If you are crazy about the newspaper and cannot live a day without it then, I would suggest you not to take the newspaper as it will consume some space in your luggage. Newspapers are always available on every seat. People who get nervous or afraid of flying, some meditation or yoga exercise would definitely work for them. And there can be no better time to do meditation than when you are stuck seated for hours. You can ask your fellow passenger to play cards. This will not only engage you but also help your fellow passenger to get rid of boredom. And if no one agrees to play, because of any reason, then you have always an option to play solitaire by yourself. 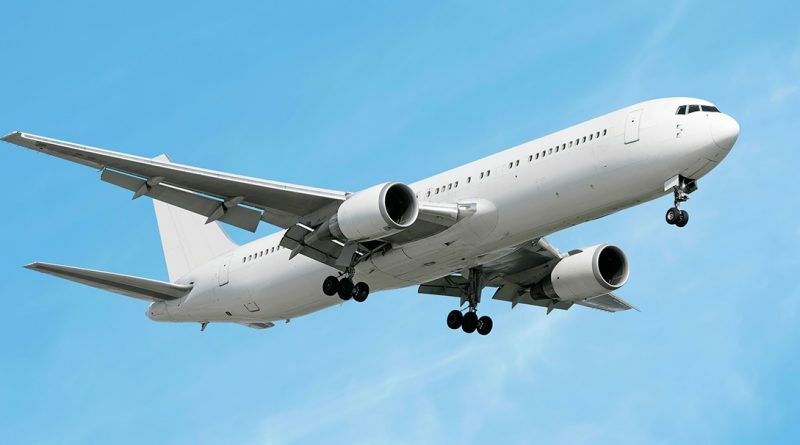 If by chance, you failed somewhere in planning your trip then you can plan your trip effectively in the flight. You might done with arranging hotels, transport but if due to some reasons something left to organized then you can plan in-flight. In flight, you have a lot of peaceful time, where no one disturbs you. So, you can give shape to your thoughts. You can write about your journey so far or want else you want to do which you haven’t done till now. You can even answer to your official or unofficial emails. You can even prepare your office presentation if you are going on a business trip. 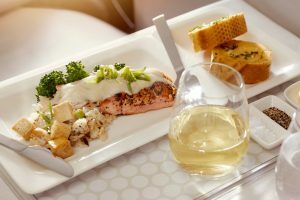 4 World’s Most-Awarded Airlines Which Serves Delectable In-Flight Food! ← 5 Indian Destinations Where You Can Make Memories With Your Parents At Vacation!